Summer music camps for elementary, middle, and high school students are open for registration NOW! From MineCraft to Musician's Island, we'll be exploring music in any manner of places and forms. Two camps are sacred (Bloom Where You're Planted & Carnival of the Animals) and five are secular. Register & pay by April 30 for a 5% discount. Registration deadline is two weeks prior to the start of camp, or until full. Don't wait and miss out! These camps will fill up soon. 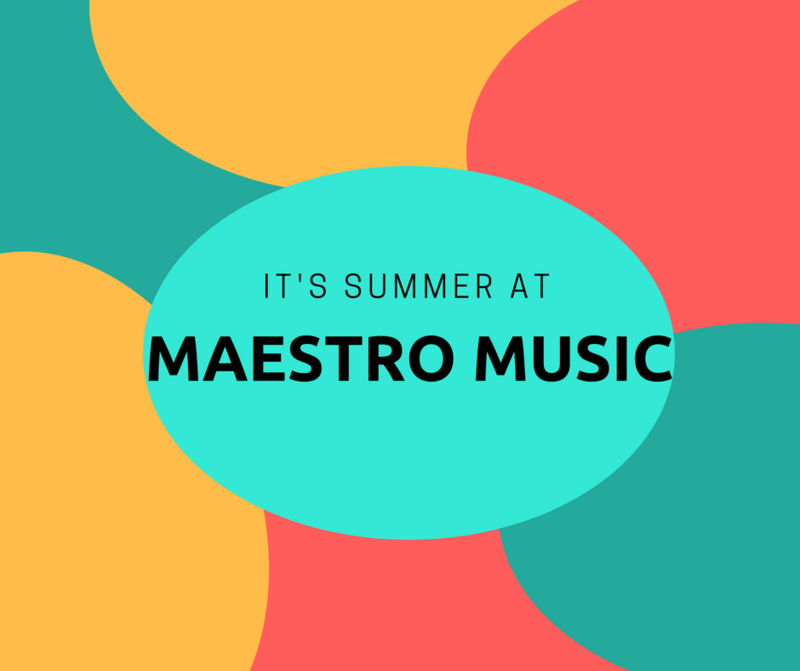 Membership Discounts are for current students of Maestro Music. All students are eligible for our Referral Discount: Refer one friend for $50 off your camp tuition! ​Before care (8:30-9:30am) and after care (12-5pm& 3-5pm) available upon request , $10/one hour or $18/two hours. Private lessons, group classes, and performances are also available this summer. Email or call us with your questions! Our mission is supporting life-long learning and growing through music education and performance. We offer piano lessons, voice lessons, guitar lessons, ukulele lessons, violin lessons, flute lessons, musical theatre, songwriting, and more!